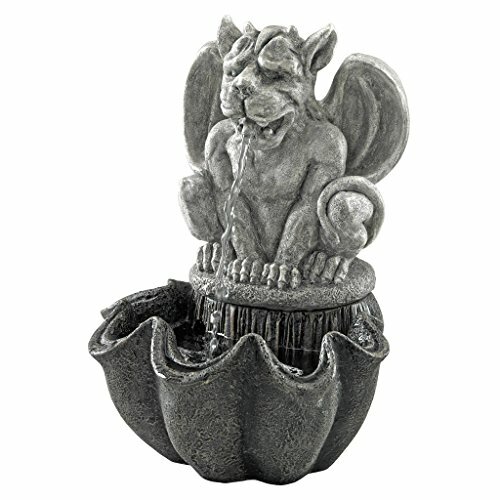 He may be small, but our Cedric the Gargoyle fountain sure packs a powerful Medieval punch! 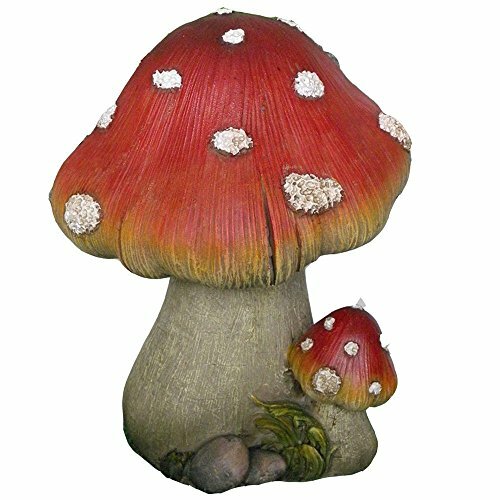 Serenade your guests with Gothic water music in this versatile tabletop fountain with integrated, UL-listed, indoor/outdoor pump. Cast in quality designer resin to capture details from fierce fangs to muscular haunches, this Design Toscano exclusive statue boasts a gray stone finish that’s at home indoors or on deck or patio. Hint: Add dry ice for mystical ambiance in any season! Simple assembly required. Bring inside during freezing temperatures. 8″Wx7½”Dx11″H. 3 lbs.